The Alberta election is under two weeks away. The election boils down to a race between the current New Democratic Party government and opposing United Conservative Party, both of which have now released their platforms. One of the fiercest bouts of criticism towards a platform so far has come from the Alberta Teachers’ Association, which panned the UCP for how it addresses K–12 education. It shouldn’t come as a shock that a workers’ union would criticize a right-wing party, but nonetheless, it doesn’t make the ATA’s concerns any less valid. It’s a voter’s choice whether or not they are influenced by the concerns expressed by an organization about the platform points of a party. But organizations that choose to be silent or express their opinions halfheartedly out of a misplaced desire to remain ‘apolitical’ or ‘non-partisan’ do their members a disservice, especially when a party’s proposals will directly impact the functioning of that organization. The Alberta election won’t just affect K–12 education. Post-secondary education also falls under provincial jurisdiction. Regardless of which party is elected, the policies that are kept, scrapped or revised will directly impact our school. Students and faculty alike deserve to have their institutions, be it the U of C, the Students’ Union or other university stakeholder groups, be critical of a party’s platforms. Everyone in the room knew — or should have known — the real sentiment behind a statement like “make an informed vote.” Address it. Don’t beat around the bush. The largest portion of the University of Calgary’s revenue comes from the government of Alberta. In 2017–18, provincial grants to the U of C summed to $681.4 million, which makes up 48.6 per cent of the school’s total revenue. We’ve seen what happens to post-secondary funding under conservative governments that practised austerity in the past. When global oil and gas prices — and thus provincial revenue — started tanking in 2013, the former Progressive Conservative government cut post-secondary funding across Alberta by $147 million. 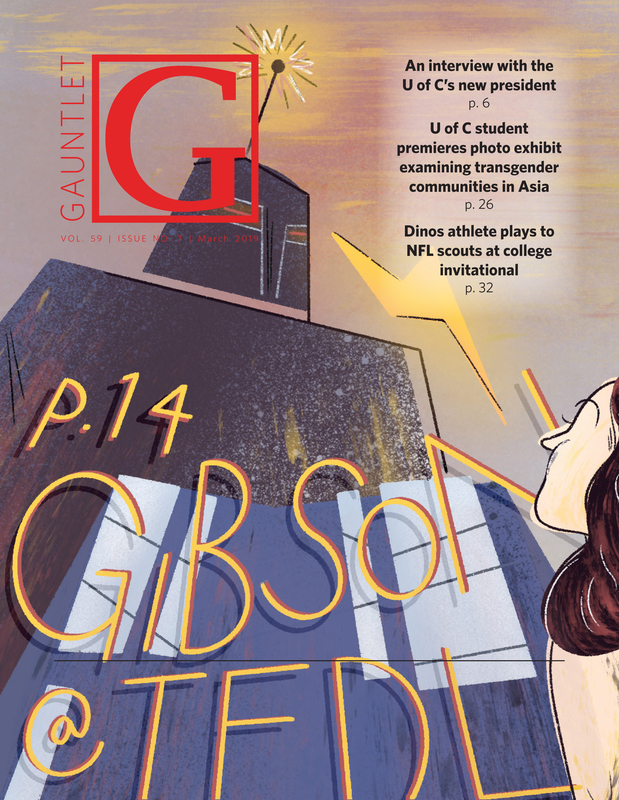 The cuts posed a $36-million revenue gap for the U of C that year. The U of C is well aware of what a UCP government could mean for the school’s future funding. Part of the university’s operational funding from the Alberta government comes in the form of the Campus Alberta Grant. At the last BOG meeting, U of C provost and vice-president academic Dru Marshall expressed that the university is “not so confident” what to expect to receive from the Campus Alberta Grant if the UCP is elected. These concerns should be expressed louder. The SU’s ‘get-out-the-vote’ campaign is an extremely valuable initiative for mobilizing the student vote and making candidates aware that how they address issues that affect post-secondary students could have electoral consequences. 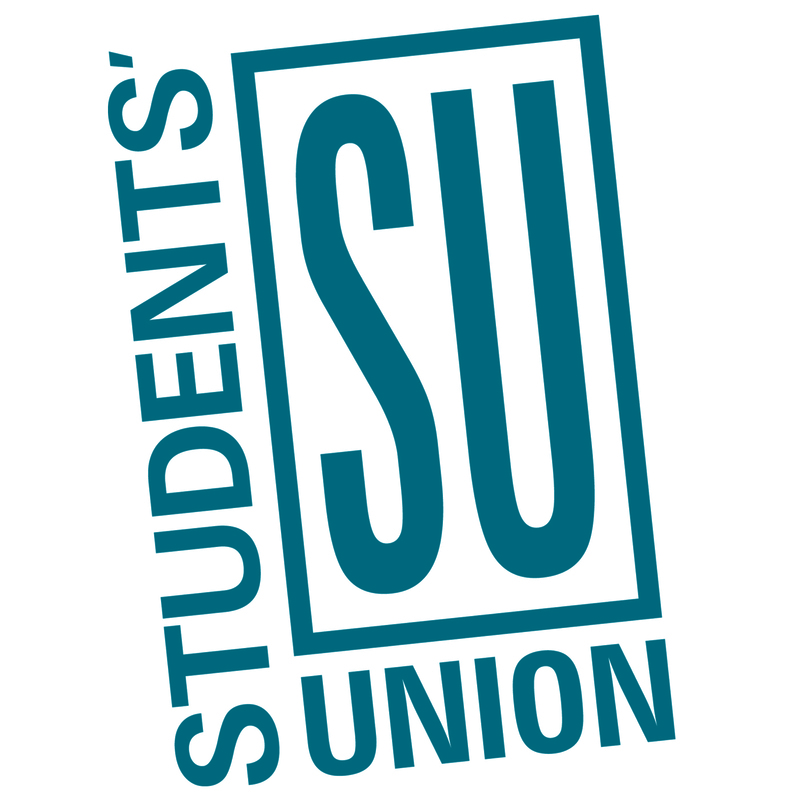 It’s a way to politically activate the SU’s membership without expressly endorsing one party or another, which would be inappropriate under most circumstances. But that doesn’t mean students’ associations can’t denounce specific platforms and policies they believe are not in the interest of students. For example, a UCP draft policy was passed last year to make student association fees voluntary — though it is important to note that it is still unknown whether or not this will come to fruition even if the UCP are elected. Still, we should expect the SU to press for confirmation on the issue while publicly denouncing any effort by government to implement it. Unlike other students’ associations in the province, the U of C SU is fortunate that the operating levy makes up less than 10 per cent of its total revenue. But it’s shortsighted to think that just because a drop in levy revenue won’t drastically impact our SU, its advocacy efforts won’t suffer. Issues like affordable education, wellness funding and student employment are pervasive issues that all post-secondary students in the province face. Ineffective students’ associations across the province will hinder our lobbying efforts, too. Organizations shouldn’t be afraid to strongly express concerns with a party during an election season out of fear they won’t be in their good books if they come to power — especially if the party’s proposals already pose negative impacts for the organization. After the dust of the election settles, you’ll still get steamrolled over, regardless of whether you had a spine or not. But in one case, at least you can say you tried. There’s no such thing as being apolitical. Silence and neutrality are inadvertent means of support. But you can be political without being partisan. Expressing support or opposition towards a party’s policy proposals doesn’t make you a partisan hack. An election season presents the best time to affect government policy. Students deserve to have their institutions be vocal advocates for their interests, even if that means blatantly criticizing a party due to their platform.